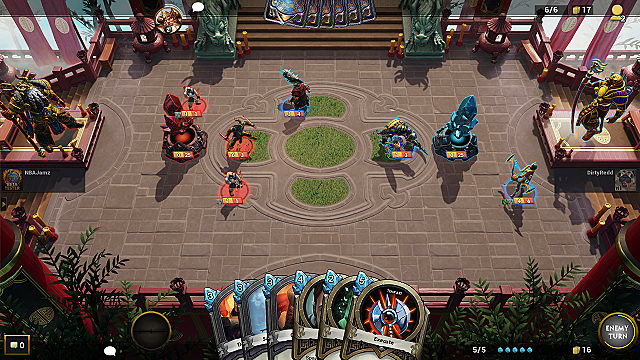 After successful ventures into the MOBA and Arena Shooter genres with SMITE and Paladins, Hi-Rez Studios is now breaking into the crowded CCG space with Hand of the Gods: SMITE Tactics. 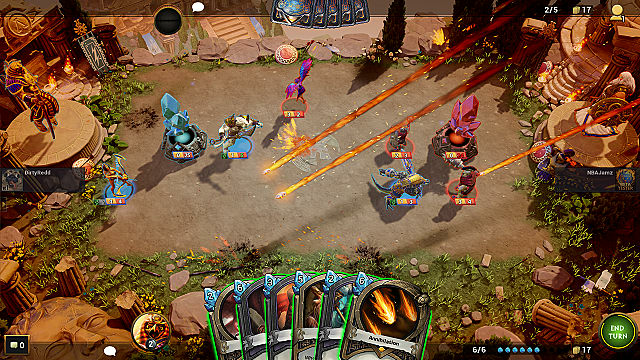 With HotG recently moving into open beta after several months of closed beta, we were eager for the chance to chat with designers Scott Lussier and Austin Gallman about the importance of community feedback, their design process, and competitive play. 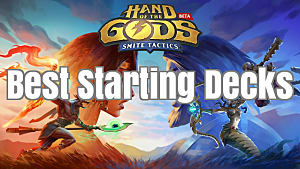 GameSkinny: Hand of the Gods: SMITE Tactics entered open beta a few weeks ago and has been in closed beta for a while now. How important has player feedback been for the development of the game during that time? Scott Lussier (Lead Designer): All Hi-Rez games have made the community a factor in the development cycle and on Hand of the Gods, we have taken it one step further by giving the community direct ways to contact us through Discord. 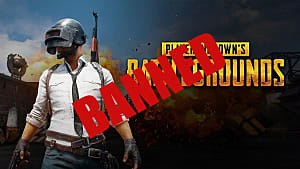 As the lead designer, my job is to ensure the best playing experience, both competitively and casually, and if I were to remove the community from the equation, I would be missing out on very critical feedback and input. This is why I asked the community to create a channel inside of our Discord called “Ask-Gandhi,” where I answer questions every week day. GS: HotG recently added the Mayan pantheon, bringing a bunch of new cards and an interesting new zombie focus to the game. Can you tell us a little bit about the process for designing a new pantheon? Do you start with a pantheon that you want to add and try to design mechanics that fit into it, or do you take a more bottom-up approach? Is it challenging to avoid overlapping the new gameplay with existing pantheon cards or carve out a unique role for the new set? SL: The goal of adding a new pantheon to Hand of the Gods is to create a unique play style for players to learn and master, so the first step of selecting a new pantheon is to assess the current state of the game and the competitive meta. Fortunately, Hand of the Gods currently only has six pantheons, so it is a little bit easier to discover deck archetypes we are missing. For example, our next pantheon that will be adding to the game is Hindu. The Hindu pantheon will be our first control-centric pantheon, which we have yet to add to our game. After our deliberation, we narrow our options down to one or two pantheons and that’s when the real fun begins, AKA the research! During my free time, I spend about a week or two putting together a presentation for the entire Hand of the Gods development team. This helps the team get a feel for the pantheon so we can capture the spirit of the pantheon in special effects, design, and animation. At the very end of the presentation, I hold a round-table discussion where everyone gives feedback for mechanics or themes for the pantheon and I take down every single suggestion. With the conclusion of the meeting, Austin [Gallman] and myself review my notes from the presentation and we start designing all of the cards inside of the pantheon. 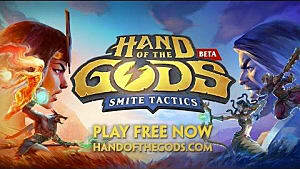 GS: Obviously, Hand of the Gods spins off from one of Hi-Rez Studios' already existing IPs, SMITE, an action MOBA. What are some of the challenges of adapting elements from an existing game into a different genre? Does it feel limiting at all? Liberating? 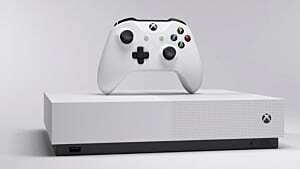 Austin Gallman (Designer): It is interesting really. 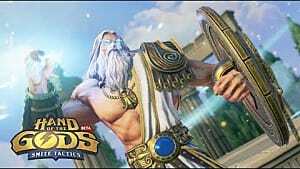 We will typically kick off discussions about gods we plan on adding to the game by asking ourselves, “Is there a mechanic for this god that exists in SMITE that will actually transfer over to Hand of the Gods?”. 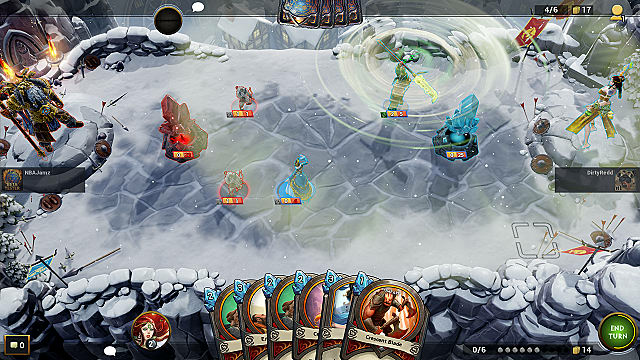 Sometimes there are mechanics that can fit well with just a few modifications, such as Ymir who freezes units with his attacks. Other times, it is much trickier and we will have to think outside of the box. I have found that the gods that do not translate cross-genre as well are typically the most fun to design. We get to explore areas that we couldn’t in SMITE and that is very exciting for us! GS: The online CCG genre has really risen in popularity lately, with games like Hearthstone, Elder Scrolls: Legends, and GWENT earning themselves some pretty devoted players. How has the presence of these games influenced the development of Hand of the Gods, if at all? 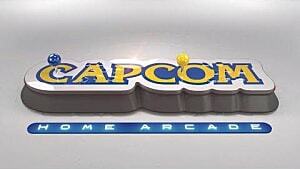 Do you find yourselves trying to emulate certain aspects of these games? Do you try to steer clear of any common tropes or mechanics? 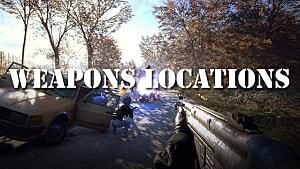 AG: We are definitely influenced by many other games in the genre. This includes new and old games alike. 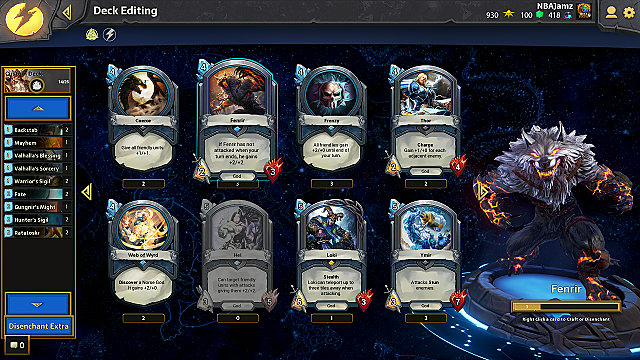 There are many features that players have come to expect in online CCGs and we do our best to include those -- as well as leaving our own mark with new and exciting ways to play. The key for us will always be to try and strike the right balance of fun and familiar mechanics with new and intriguing ones. GS: HotG recently had its tournament debut at DreamHack Valencia, so it seems like there's some intention to bring the game into the competitive eSports scene. 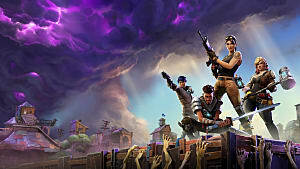 What are some of the added challenges of developing a game tailored for competitive players in addition to casual players? Do you find yourselves having to weigh whether certain mechanics or changes would benefit one but not the other? Or is there no difference at all? AG: CCGs are inherently competitive, so we are always designing with the highest level of play in mind. With that said, it is important to not forget about the casual player. It is very critical to us to make sure that the game is very accessible to players across all skill levels while still having enough depth to create a compelling competitive experience. This is no small task and is something that we work hard to improve over time. GS: Finally, we're obviously going to be seeing more additions and improvements as the game progresses through open beta. What upcoming changes are you most excited for players to experience in the coming months? AG: The Hindu Pantheon! This pantheon gets me very excited for two reasons: One, it is our first control-centric pantheon, which is long overdue, and two, this pantheon features brand new mechanics that alter the entire way you currently play Hand of the Gods. 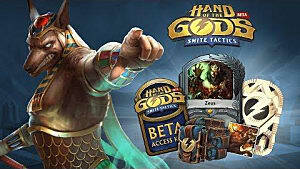 Players can gain access to the Hand of the Gods: SMITE Tactics open beta through HotG's official website and can look forward to the release of the Hindu Pantheon as the open beta continues. 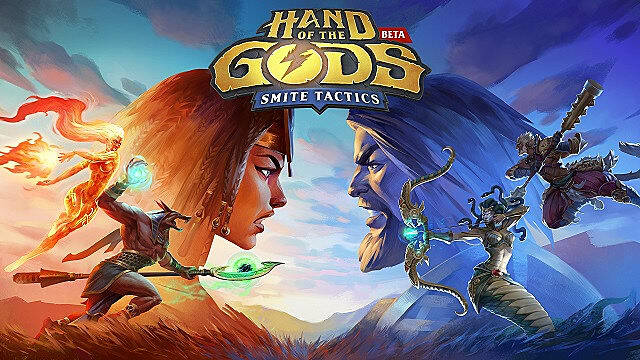 PAX West attendees will also be able to get an early taste of the game's competitive side at a $5000 open bracket tournament organized by the Hand of the Gods team. In the meantime, be sure to stay tuned to GameSkinny for all of your HotG news.